This morning's warmup with my OC 'Artemis' wielding the gauntlets of a fiery warrior heart! Wanted to do it in the style/ workflow I'll be using for tonights FIRST black white sketch request night. Live here on the EWG LIVESTREAM PAGE ! 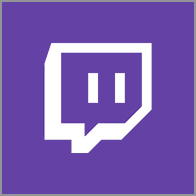 You can watch it on Picarto, but to interact, order and etc you want to be on the page here on the site which shows picarto video and utilizes the superior Livestream.com chat. 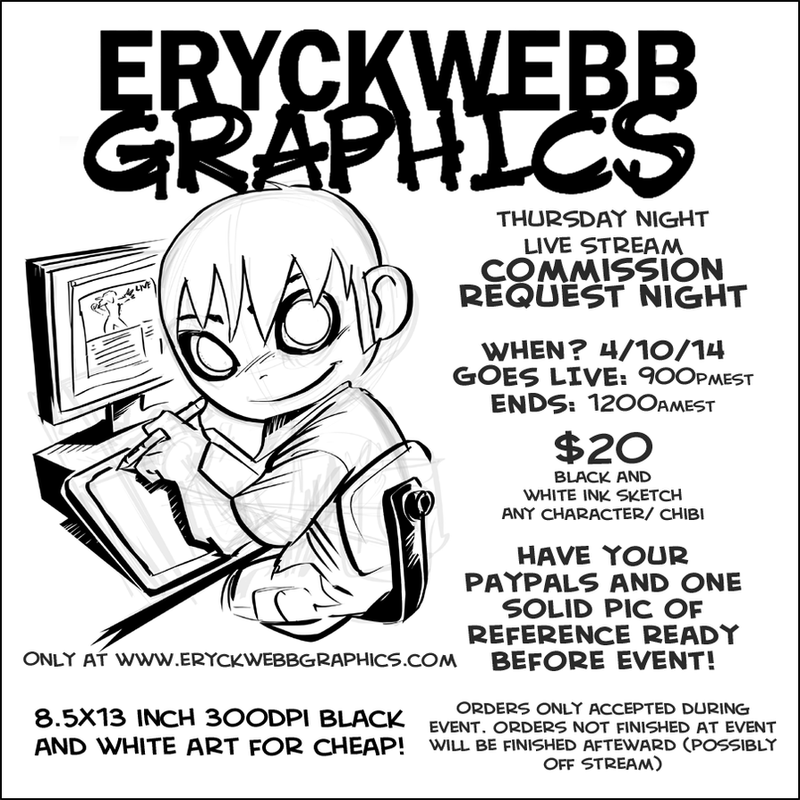 Event starts at 9pmEST and will be black and white sketches only quick drawings. Going to try to keep each one to about 15 minutes. Orders will be accepted between 9pmEST and 12amEST only! $20 per sketch, have your paypal and picture reference of established design / depiction ready to link! Orders received before the event will not be done during the event. Not fair to other customers. Orders will be completed in order of received. So be there and grab a seat early! Look forward to drawing for ya tonight!